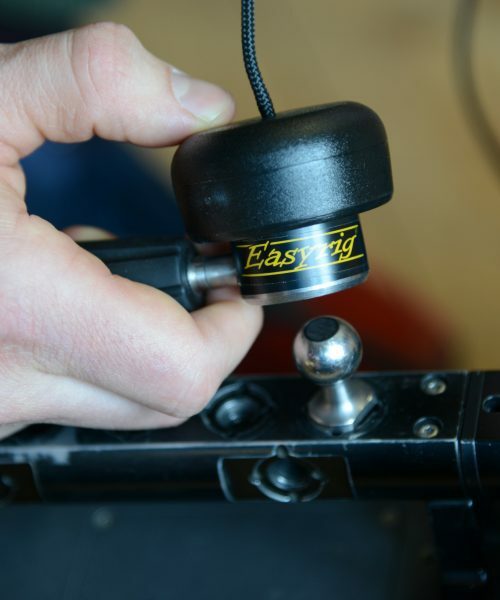 The Quick Release Camera Hook can securely hold your camera with little to no setup time. 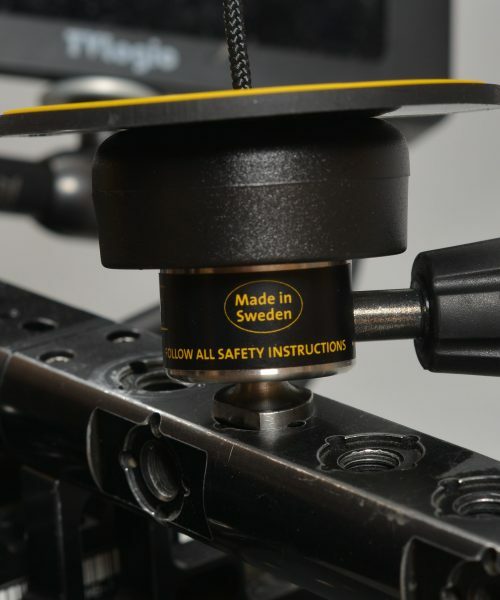 It’s easy to use, after installation just press it onto a ball stud which is mounted on your camera or camera handle. Tested up to 115 kilo/255 pounds. 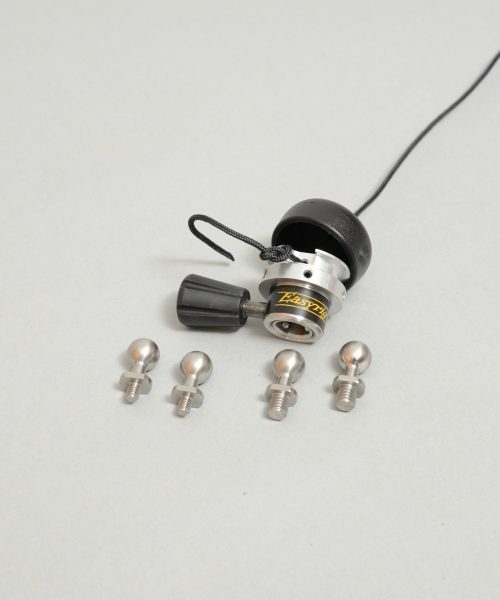 The Quick Release comes with four ball studs (3/8″ and 1/4″) to fit your camera. 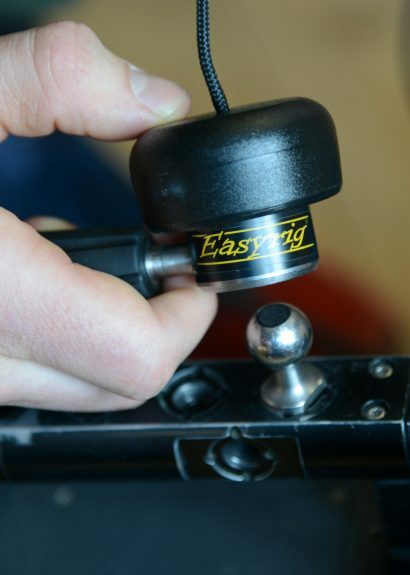 Please note that you need to purchase EA033-WB if you are planning to work with Gimbals.